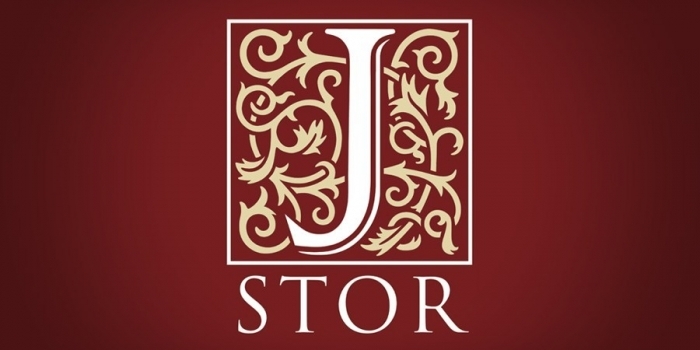 JSTOR (need a Hawaiʻi State Public Library card or go to UH Mānoa Library). Best source for EALL. Use EBSCO Research Databases to find journals, magazines & newspapers. Change the library links settings in Google Scholar to connect to our scholarly journal articles. Need help finding journal articles? Use ebrary to find ebooks. Use Google Books to preview some books. 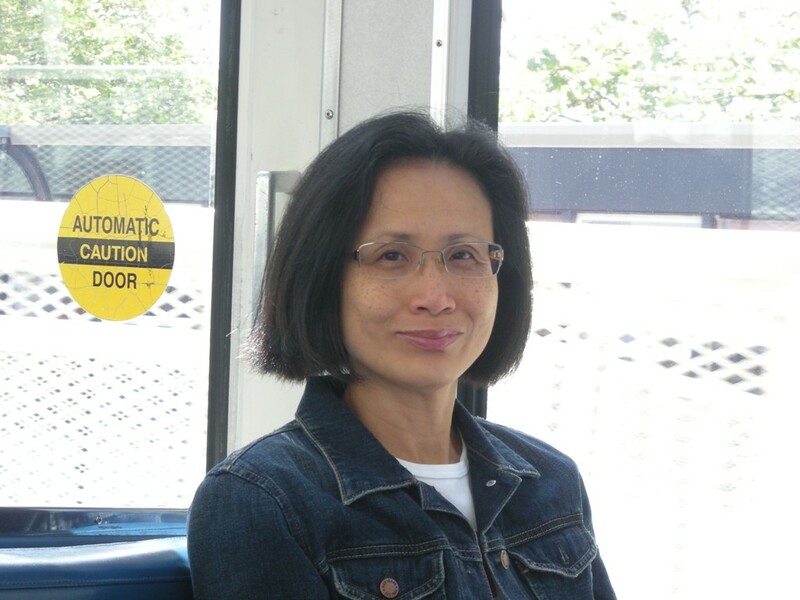 Use Hawai`i Voyager to find books. Need help finding books at KCC & other UH Libraries? Click on "Get This Item" in the library catalog to have books sent to KCC.